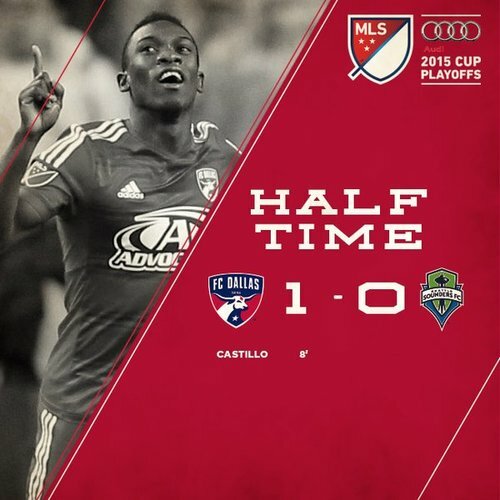 HALFTIME - FC Dallas takes a 1-0 lead into the break over your @SoundersFC . FCD with a vital away goal already.
.@ElMatadorFCD rocking it at tonight's watch party pres by @chase ! 46’ - WHOOOOALMOST. Pappa wriggles loose on the right and nearly finds Oba on the cross, but Gonzalez is there. A game of nearlys, so far. The lengths Marco Pappa goes to to not use his right foot are remarkable. 48’ - Ivanschitz spins in a cross from 45 that hits the scum and is pummeled out. I’ve had a lot of coffee. I’m feeling #goals . 48’ - Hits the *scrum. Scrum. 50’ - One goal would be nice, but two puts Seattle in the catbird seat headed to Frisco next week. Can the dudes do it? 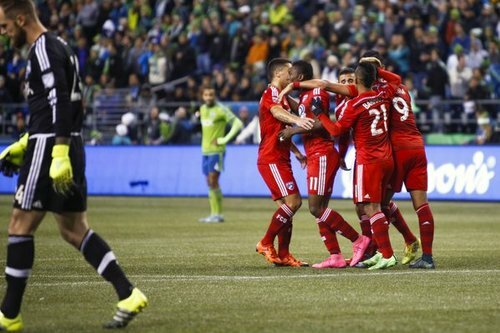 52’ - FCD counters SO QUICK. Barrios nearly leads in Texeira, but Seattle closes down the threat nicely. 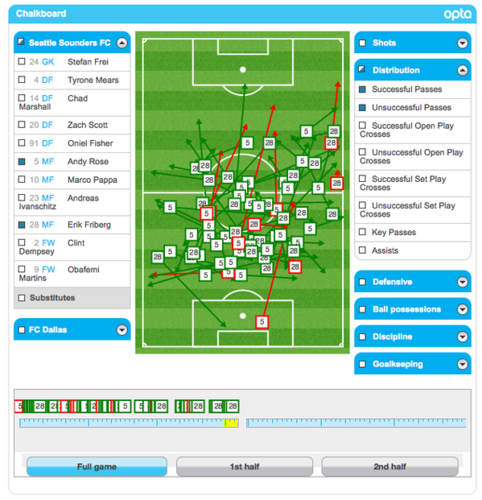 54' - @zachloyd . That's all. 55’ - 39,599 in the house tonight. Cheers, guys. You’re all champions of the universe. 56' - Castillo's shot cannons off the outstretched arm of Mears. HUGE shouts for a penalty kick there. No call at CenturyLink Field. 58’ - Pappa is dealing ACES out of his sleeve tonight. Frees up some room on the end line and shuttles in a nice cross that’s cleared. ACES. 62’ - Valdez in for Pappa. Nelson #gets #goals . 63’ - Dempsey’s bowled over about 40 yards out, and Ivanschitz’s free kick FINDS MARSHALL but Gonzalez handles it. Oh. 65’ - Referee Kevin Stott still refusing all entry into the LiveSounders Queso Club™. Pretty disappointing, Kevin.